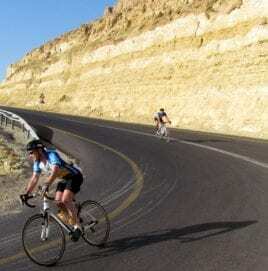 The Israel Ride Turns 13! Planning for the 2016 Israel Ride is well underway. Almost 200 have signed up to attend the 13th year and the 16th ride. Only a few spots left! Register at: www.israelride.org. For more information and to register, visit www.israelride.org. We hope to see you in Israel this November!